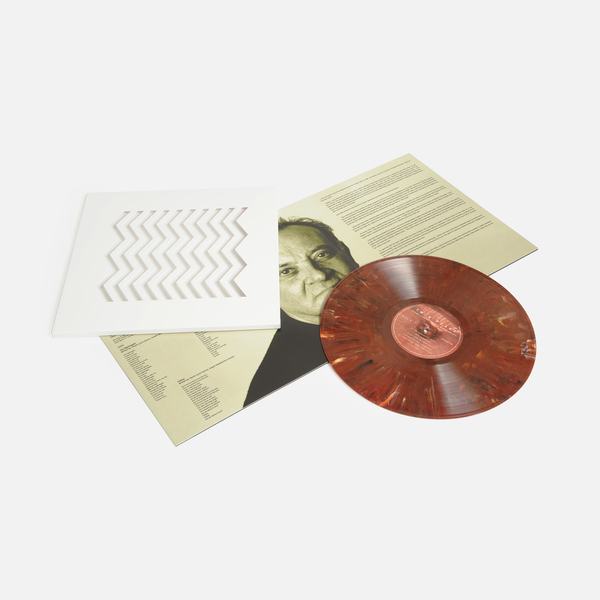 Available for the first time in 25 years Death Waltz Recording Company are reissuing the score to Twin Peaks. 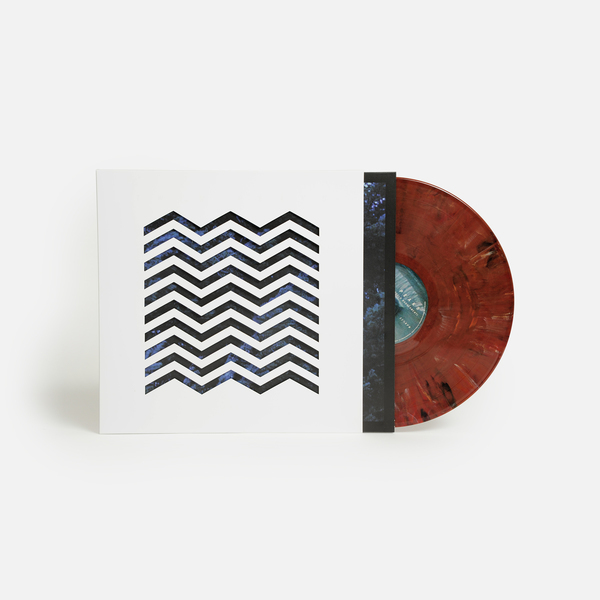 Freshly re-mastered for this re-release and approved by both director David Lynch and composer Angelo Badalamenti. The greatest original TV soundtrack ever made, now given a faithfully deluxe reissue treatment courtesy of Death Waltz Recordings, newly available for the first time in 25 years! We assure you, they’ve done a sterling job on this one. Where to start with one of the most delectably enigmatic and seductive records ever written? 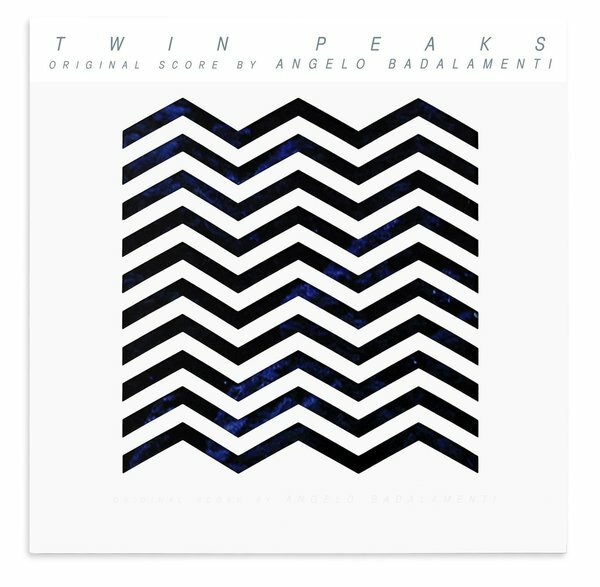 Badalamenti himself humbly says “I'm glad that after 25 years, Death Waltz Recording Company has re-released the original soundtrack for Twin Peaks for a new audience to enjoy. This is my defining work as a composer and I’m happy it will get a fresh listen”, whilst we’d amplify and echo that sentiment by saying we’re more stoked than Dale Cooper on his 5th cup of Joe to cradle this new edition in our mitts. Death Waltz have taken the small liberty of shuffling The Bookhouse Boys from side A of the original, 1990 version, to side B on this 2016 edition, but, that aside, the LP remains unchanged, still glowing with Julee Cruise’s haunting vocals and framed by impenetrable layers of carmine, chiffon ambience and brushed jazz drums that prickle the skin as icily as ever. Thing is, if you haven’t seen the series, you may be wondering what the heck all the fuss is about, and to be fair, we’re not even going to try and explain that here. But if you are among the as-yet-unconverted; we can think of few soundtracks so intrinsically attached to their storyline, mise-en-scene and surreal feel as this one, and even fewer who’ve had such a direct impact upon other artists, whether setting the tone for ’90s electronica and techno from Moby to Autechre’s Amber, to literally inspiring a band’s whole aesthetic - see: Bohren Und Der Club Of Gore. Re-press on 180gm damn fine coffee colour vinyl. 425gsm Gatefold sleeve housed inside a bespoke white die cut outer jacket with white spot varnish finish, complete with obi strip. Sleeve notes By Angelo Badalamenti.